Nanhai Experimental Primary School was founded in September, 2000 and located in Nanhai district of Foshan, Guangdong province. Nanhai Experimental Primary School is located in the financial high tech district and adjacent to many high-tech industries. The campus is designed by a famous French architect.Our school has 33 classes, more than 1600 students and 230 teaching staff. 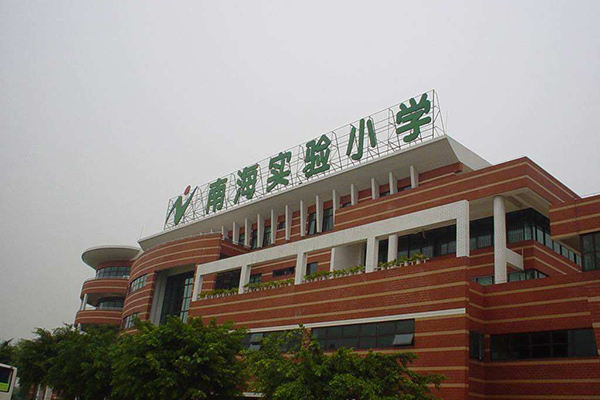 Nanhai Experimental Primary School was rewarded as the first class school of Guangdong province in November,2004,modern educational technology experimental school in 2005 and backbone teachers training base in 2012.The school consists the idea of "wide education" and strives to cultivating world citizens with national feelings. Nanhai Experimental Primary School International Department is the first primary school in Foshan city to carry out the "internationalization of basic education research project" ,exploring methods of setting up course and learning in the background of educational internationalization , further enhance the level of internationalization of school education. Committed to creating the study style of "wide learning, good learning and happy learning" and teaching style of "wide teaching,good teaching and happy teaching",the school promotes the quality education from all aspects.Our school has the qualifications of foreign experts employment and we introduce foreign teachers from different countries every year. There are many beautiful tourist attractions in Foshan, like Huang Feihong Memorial Hall (huáng fēi hóng jì niàn guǎn 黄飞鸿纪念馆), Xiqiao Mountain (xī qiáo shān 西樵山), Ancestral Temple (zǔ miào 祖庙), Shiwan (shí wān 石湾) etc., among them the first two are the most famous. Huang Feihong (1847–1924), was a martial artist, a medical doctor of traditional Chinese medicine, and revolutionary who became a Chinese folk hero and the subject of numerous television series and films. Foshan is a beautiful city.it is the third biggest city in Guangdong. There are many shops, hotels, theatres, parks, teahouses… . 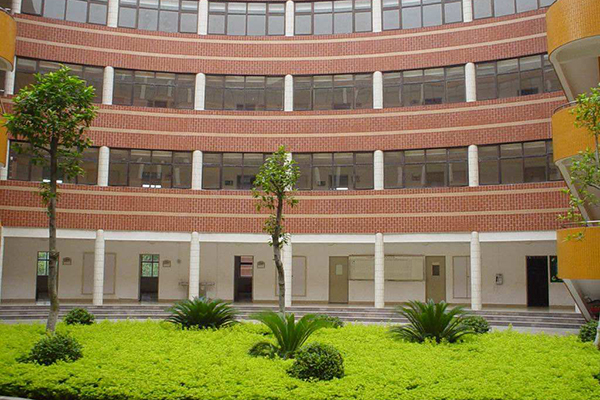 Nanhai Experimental Primary School is a representative school of Nanhai. The campus is beautiful and has national feelings.